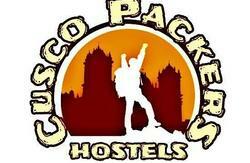 The hostel is named after the sacred peak Mama Simona - the only female mountain deity among twelve others surrounding Cusco. 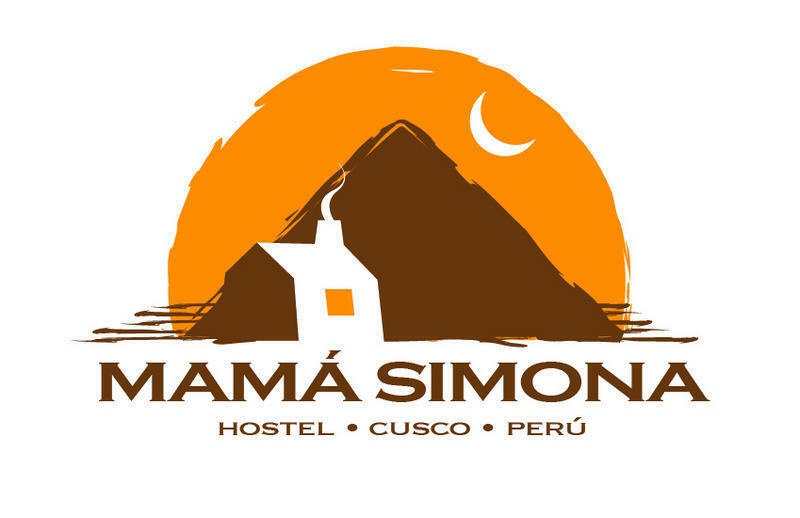 Mama Simona Hostel is like a good conversation over a cup of coca tea rather than a wild party; a comfortable and welcoming refuge away from the standard 'just-another-hostel' kind of place; simple wooden furniture and lots of room rather than cramped kitschy interiors. Staying with Mama Simona is like being invited into the warmth of a Peruvian home. From the airport or bus terminal by taxi. Taxis are a good option and should not cost more than 15 soles from the airport and 5 soles from the bus terminal. Time from the airport: 15-20 minutes. Time from the bus terminal: 10-15 minutes. From the terminal by bus. After exiting the terminal and the front gate, you will see the railroad tracks with some steps. Crossing the steps will bring you directly to a bus stop, where you can easily catch a combi to the historical center. 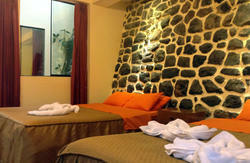 Correcaminos and Ttio La Florida are two companies that will get you close to San Pedro. Two blocks uphill (first Desamparados Street, then Ceniza), and you are at Mama Simona. Time to destination: 20-25 minutes.